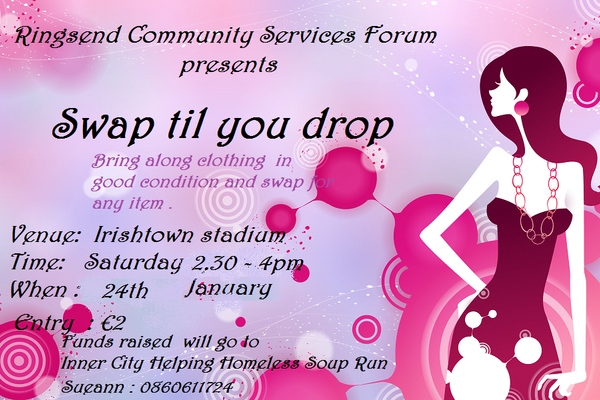 Ringsend Community Services Forum has organised a clothes swap in Irishtown Stadium this weekend. The idea is simple: just bring along any of your clothes that are in good condition and you can exchange them for any other item at the swapmeet! Get down to Irishtown Stadium this Saturday (January 24) from 2.30 to 4pm to see what you can pick up. 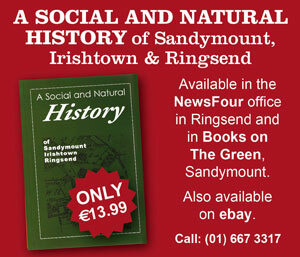 Entry is €2 and funds raised will go towards the soup run organised by Inner City Helping Homeless. 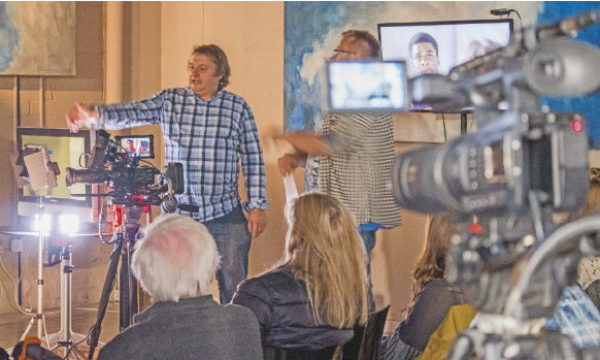 Inner City Helping Homeless came together in November 2013 with the aim of eliminating homelessness in Dublin. 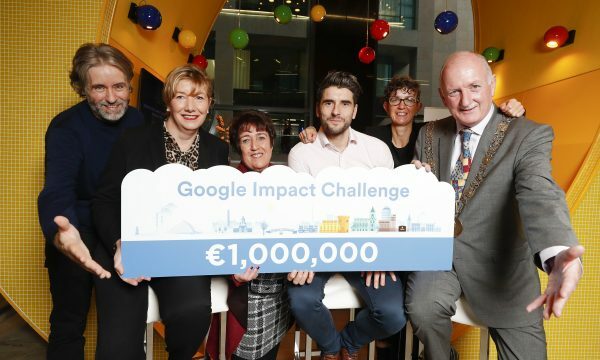 They organise small food drives to distribute food and clothing parcels to Dublin’s homeless population. To keep updated on ICHH’s work, visit their Twitter and Facebook pages.